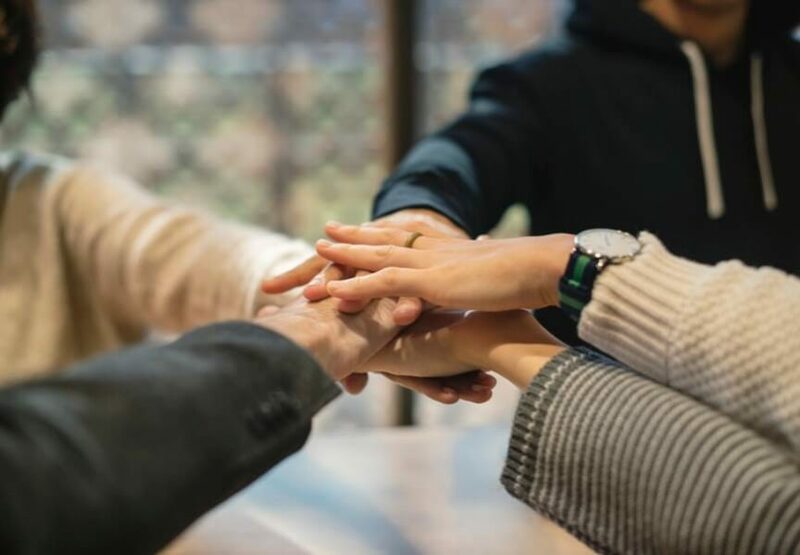 Think with Google conducted a survey that found that 93 percent of marketers believe that it is critical to collaborate across all boards when it comes to marketing. This lines up with what we have always been told, doesn’t it? Working together saves the day, especially using effective marketing collaboration tools. So, why aren’t we making more of an effort to get ourselves onto the same page? Marketing is often broken into segments and given to their own teams, with only limited communication. Sure, it works alright. But it doesn’t drive enough force to generate the leads we are desperately wanting to see. Instead of having a content marketing team, a social media marketing team, an inbound marketing team, a public face marketing team, etc., we should just have one big happy family. That takes effective marketing collaboration. This means more motivation, more effective knowledge exchange and thus faster training, more productive content ideation and more consolidated marketing campaigns where every team knows what anyone else is working on and how to best help them. While there are some tools out there made specifically for that purpose, I have a list of multi-purpose platforms that I turn to for my own projects. That way we have not only effective marketing collaboration but also the chance to share with others in sales, customer service and other genres crucial for success. Here are nine tools you have probably heard of, yet may not have associated with effective marketing collaboration before. 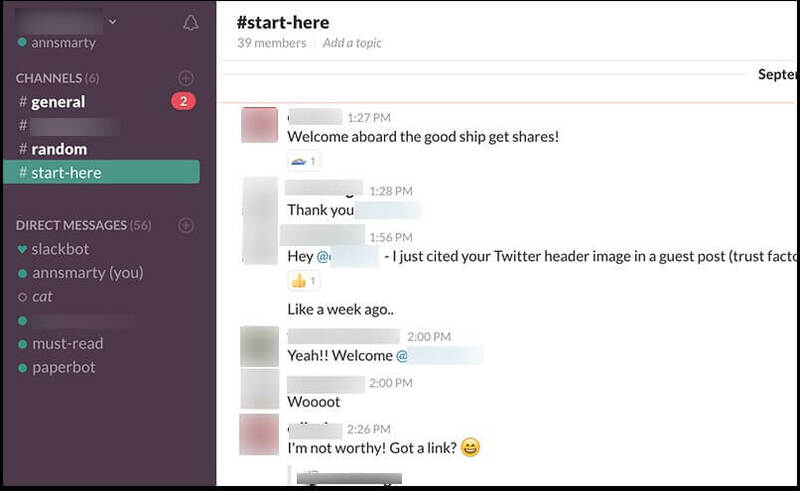 I have used Slack for big projects many times before. It is one of those tools that is just so easy to put together that you can do just about anything with it. One memorable use was creating an account with multiple channels, where each team could see what the others were doing. We had another channel where they could interact, ask questions and gain an understanding of what the others were up to. Finally, a third had a collaborative purpose where we came up with ideas for integrated campaigns that included social media, content marketing and live events. All of which was managed seamlessly on this platform. An oldie but a goodie, Cyfe remains one of my personal go-to’s for everything related to my business ventures. Full disclaimer: Cyfe is currently my content marketing client but I had started using them long before they became one. Customizable, affordable and easy to use, for just $19 per month (or less, if paid annually) you can create your own widgets that can do just about anything. I use it mostly for collecting and distributing data to my teams and making to-do lists. But there is no limit to what you can do there. Involving your whole team in social media sharing is one of the most effective ways to build an effective engagement strategy empowering your team to contribute to the public brand image. ContentCal is an affordable social media editorial management platform allowing you to organize your social media shares and add collaborators who can leave comments and feedback on individual posts and notify one another when action is required. 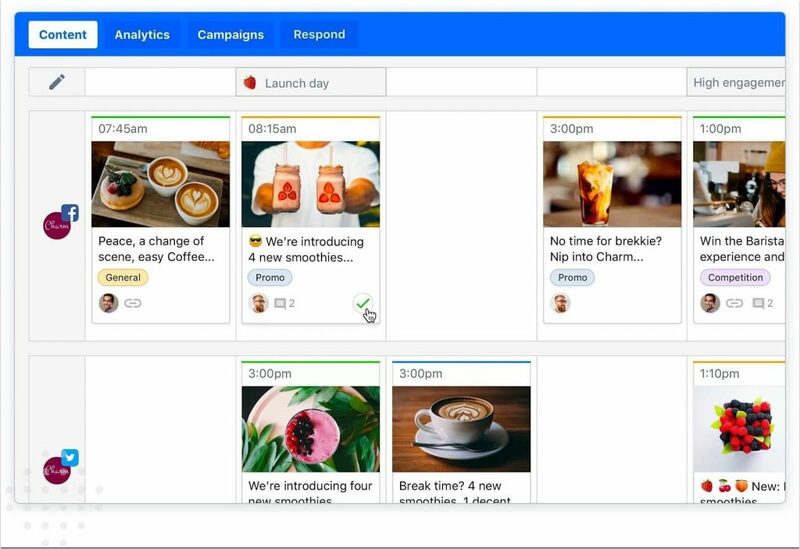 The calendar view lets the whole team see which campaigns are in progress and what else needs to be done to increase their reach. 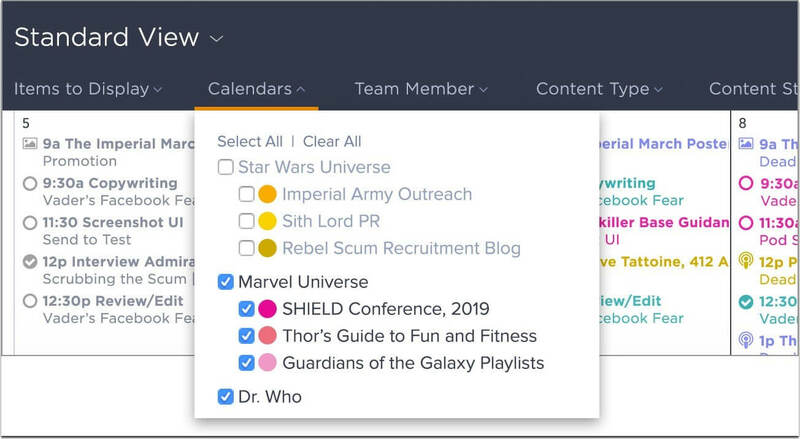 Another nice feature keeping your team more productive is the ability to set up default hashtags for your content to be publicized on social media. When you collaborate, you may want to let the tool suggest some of the best performing hashtags helping your team members to make the most of them. This is a great tool for effective marketing collaboration. Collaboration is key when it comes to creating customer-centric content that takes your audience pains and offers solutions. GatherContent is an easy content collaboration tool allowing you to set up your content campaigns as you like (I usually go by month, in an editorial calendar style) and create individual content projects. Put in details, assign them to writers and make deadlines. It takes all the guesswork out of managing content campaigns, especially larger ones where multiple people are doing the writing. If you have a bit more of a budget, DivvyHQ is a great platform for brainstorming ideas and centering things a bit more around social promotion. It costs $25 per user per month and delivers numerous tools that make collaborating across multiple networks easier. The features are simple to operate, unlike some more difficult analytical and social platforms like Hootsuite. Yes, I am adding Google Drive to this list. Simply because it is the one tool that I use every single day and have for years. Share and save content, backup research lists and keywords, make and watch edits in real time, communicate on documents and more. All accessible from a single cloud on any device …for free! One of my favorite ways to use Google Drive is to maintain my to-do list and schedule that’s easily sharable with my remote team. Here are a few checklists for you to integrate into your collaborative sheets. 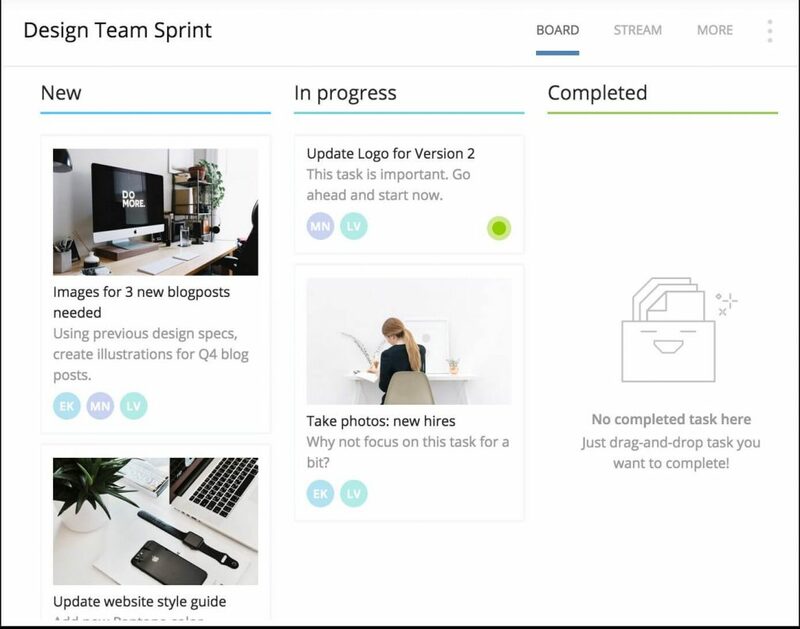 Do you have to assign a lot of work to your teams and have trouble keeping track? Wrike (which we also enjoyed discussing over at #vcbuzz) it great for that. 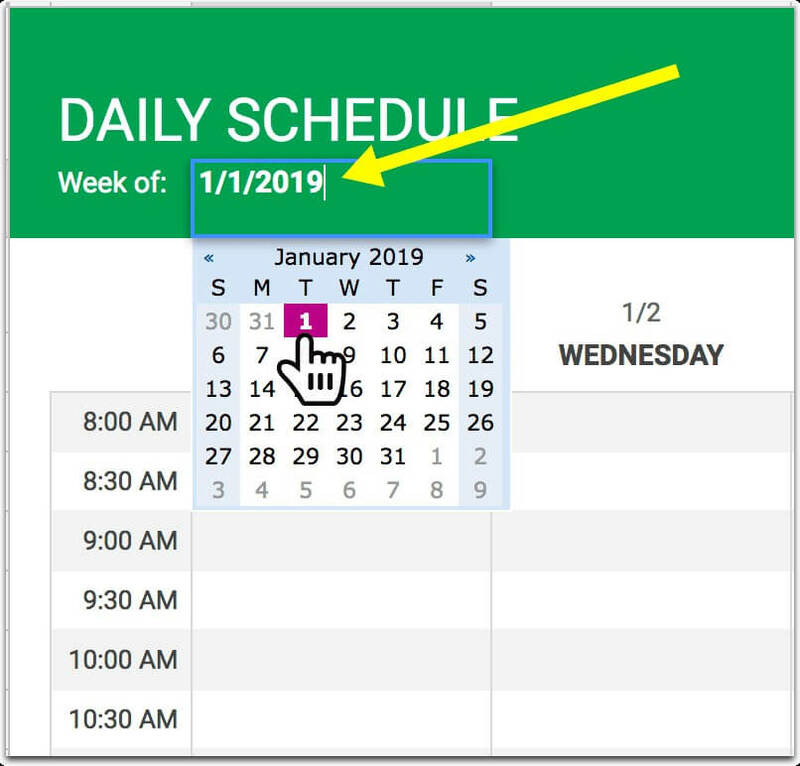 You can make deadlines that have one or several parts to them, give details, links, a comments section with @tagging and ways to clear tasks so they show as completed as the person assigned goes. So you can keep an eye on every one of your marketers and even reassign things from one to the other. 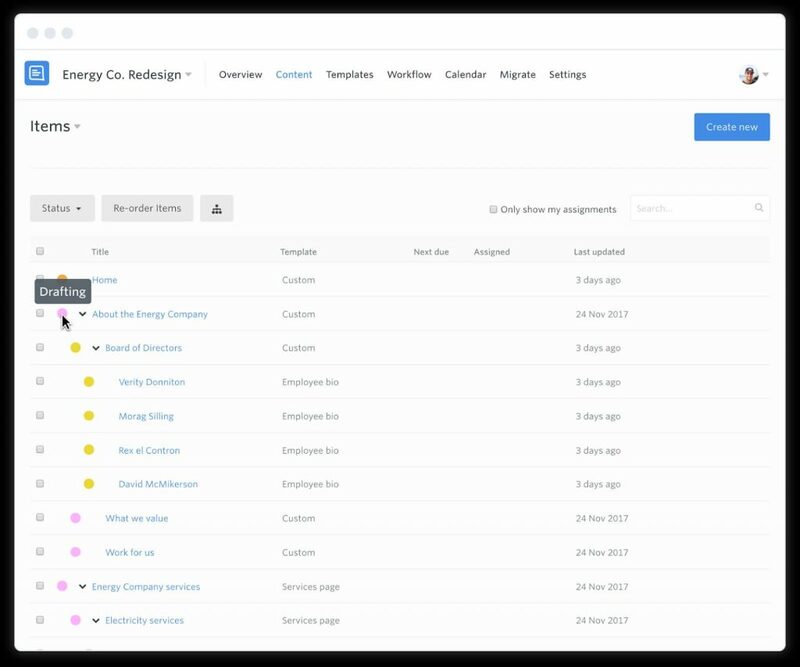 The assignee also has the choice to defer items, which go back into your assignment pool for you to address. Admittedly, there are many alternatives which I plan to check out. Scribblar was brought to my attention from a friend of mine who is not involved in marketing but is actually a history professor at a local university. She uses it as an interactive learning tool. It has audio and text chat, sketching tools, special rooms and file sharing, to name a few of the features. If your marketing team is more visual or wants a creative space to collaborate, this is a great place to start. This one might seem a bit outdated and weird but I stand by it. At least three times a week I will communicate with someone in a direct call from Skype. It offers me a cheap, simple way to speak to clients and colleagues from around the world, using a free app that anyone can get. The calls are clear, the rates are fair and the video call makes interviewing new potential members of my team more personable and reliable. Do you have a tool to add to this list that helps you with effective marketing collaboration? Let us know in the comments.